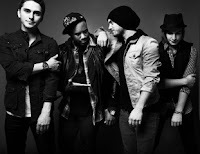 The Cab frontman Alexander DeLeon has announced that the band's long-awaited new album is almost complete. A message from the singer can be found below. 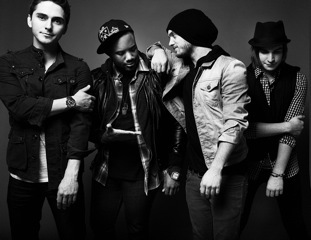 studio in hollywood all day finishing the @TheCab album. getting so close. my life is about to change drastically.